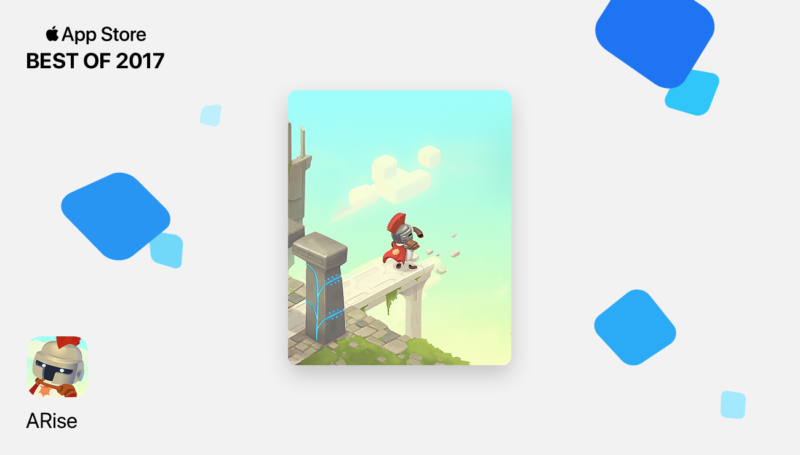 Thanks to Apple and the App Store for including our ARkit title ARise in their #BESTOF2017 campaign! We have also updated ARise to include an extra world. We are looking forward announcing more for ARise in 2018!